Wind Turbine Gearbox Maintenance - GlobeCore. Oil Purification Systems. Wind turbine is a large and complex machine that produces electricity. Of course, its efficiency depends on the conditions of its components. 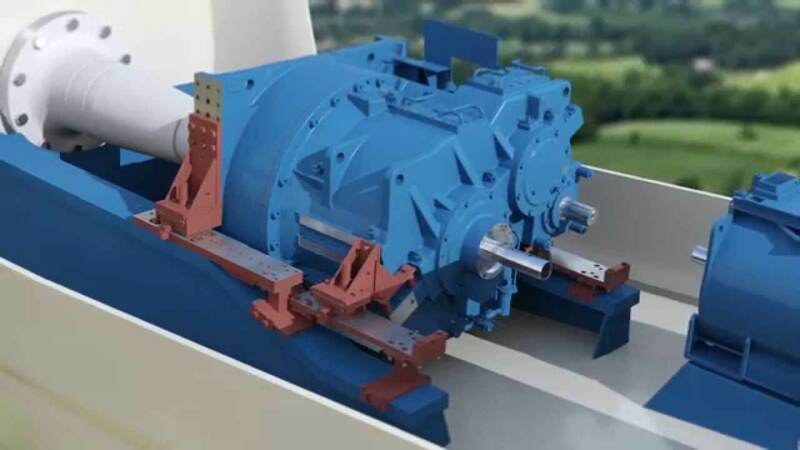 One of the most important parts is the wind turbine gearbox. If any of the windmill inner parts wears out quickly, it causes financial losses and even danger of total turbine failure. 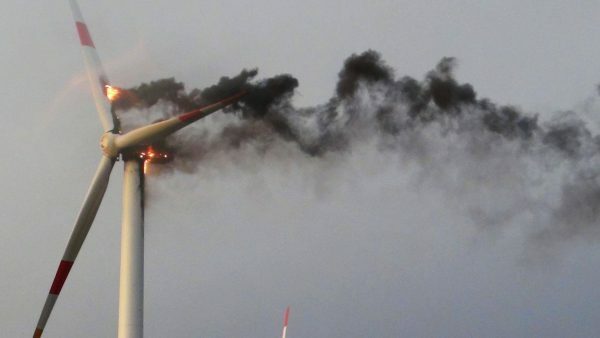 That’s why wind turbines need proper lubrication and constant maintenance. 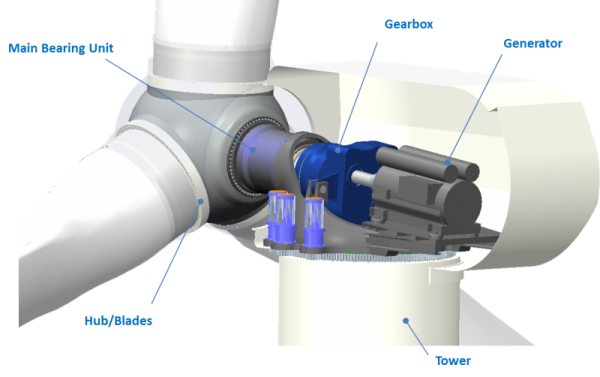 What is a Wind Turbine Gearbox? The lubricating oil system needs proper and constant maintenance. First of all, the supply of clear and lubricant is important. It must be of appropriate viscosity and pure. Reliability issues will never disappear completely, but solving the problems in time should reduce maintenance costs in aging wind farms. 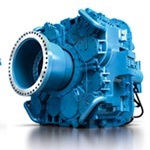 The service life of the gearbox can be extended by proper care. It should include oil analysis, then oil cleaning or changing if needed. Careful gearbox maintenance practises extend the life of the wind turbine.